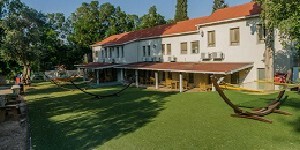 The Hotel is located on the peaceful heights of the Judean Hills, only 20 minutes from Jerusalem and less than half an hour drive from the Ben Gurion Airport. 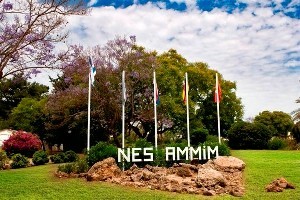 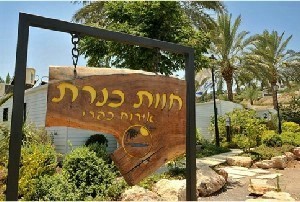 Biblical sites such as Emmaus and Kiryat Yearim are located close by. 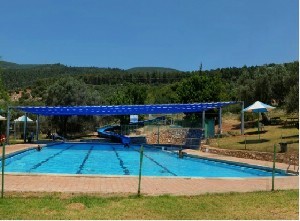 Near the Nofey Gonen Village Resort are many springs and brooks and it overlooks on the beautiful landscape of the Hula Valley and Naphtali Mountains to the west. 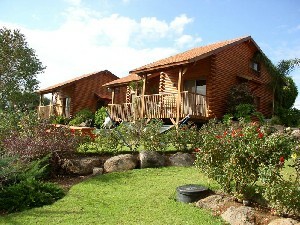 Nofei Habashan Resort offers double rooms, wooden cabins, family suites and spacious villas with modern amenities, a Jacuzzi and kitchenette in each unit. 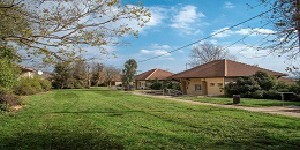 The resort complex has extensive grounds with barbecue facilities, a flowing natural stream, a tennis court, and a heated indoor swimming pool, internet access at reception and private parking. 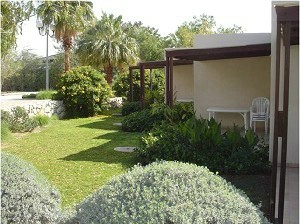 HaGoshrim Hotel lies between the Hatzbani and Banias Rivers. 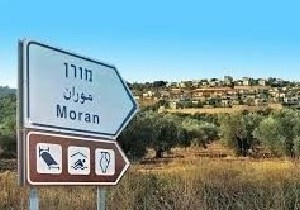 A 2 minute drive to Hurshat Tal National Park. 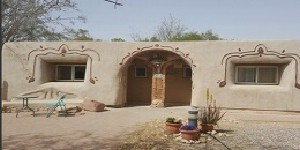 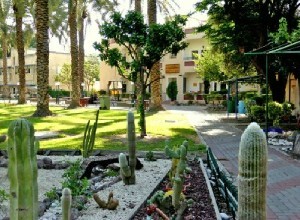 The hotel offers free entrance to a petting zoo & free Wi-Fi in rooms. 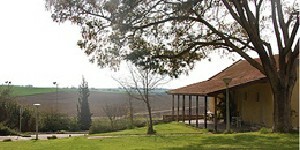 Excellent Shabbat in a quiet atmosphere. 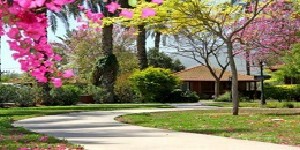 A beautiful synagogue and a beautiful prayer. 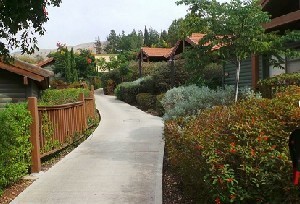 To come to Israel, The holy land & staying for a few days or for an overnight in a Kibbutz,　is to gets a taste & the view of kibbutz life in Israel, to feel the beginning of the state of Israel as well as a chance to see & visit the entire country. 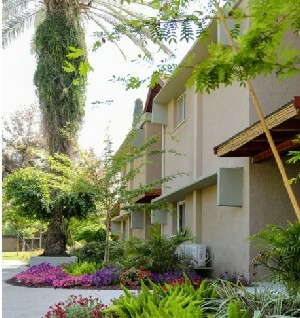 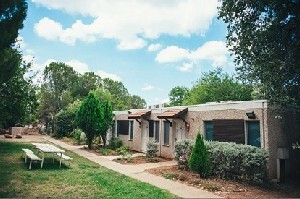 Many of the　Kibbutz accommodations　are located throughout Israel's countryside, the kibbutz in Israel offering very easy access to numerous national famous parks and recreational facilities. 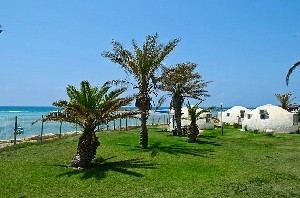 Others hotels and guest house are situated near important historic sites, archeological and geographical sites. 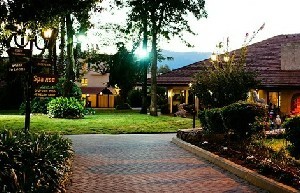 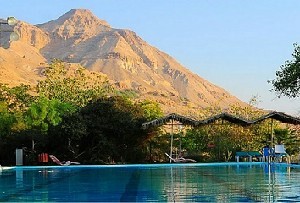 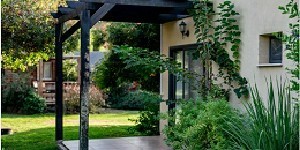 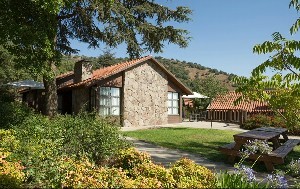 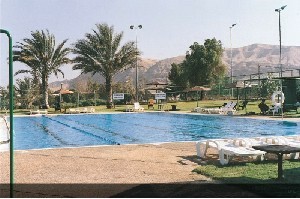 Visiting and staying in a kibbutz　Hotel or Country Inn it is very Israeli flavor. 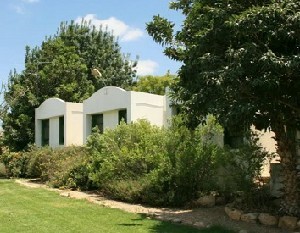 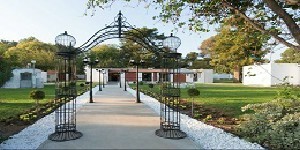 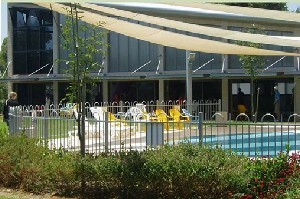 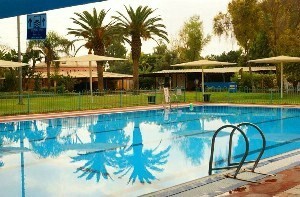 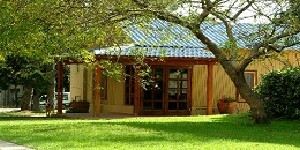 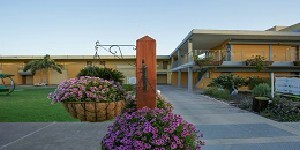 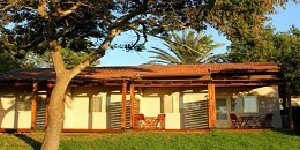 You all well come to visit and stay in the Israeli hotels in Kibbutz chain .